Leadership development doesn’t work because it fails to address the totality of who and what we are as human beings. It fails to recognize the profound depths of our inner worlds and the power and responsibility that go with what we think and feel. It fails to respect the causal nature of the mind, whilst mistakenly looking for the levers of change in the outer world of effects. And in its analysis and reduction of the objective brain, it overlooks the realities of the subjective mind. It is not enough to focus on what a leader is or does. 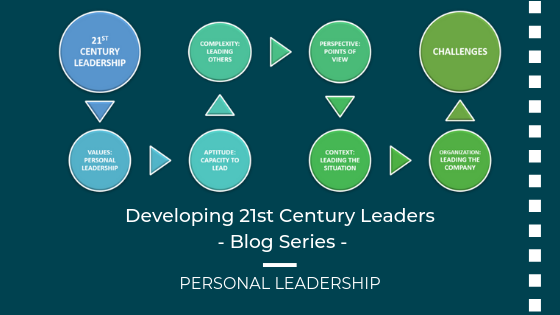 The real challenge is how to lead as a person in the 21st Century. How do we transform ourselves as leaders? 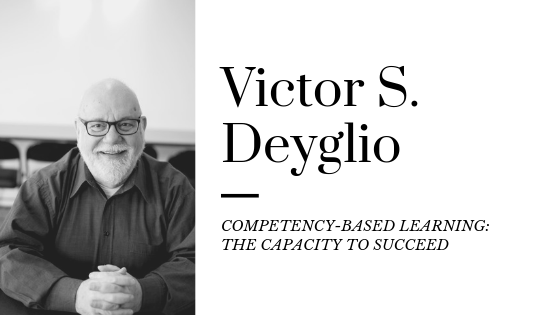 What competencies and capabilities do we bring to the world of work? Personal Leadership is the ability to successfully lead yourself through the events, circumstances, vicissitudes and adversities of life. It is facilitated by: Purpose, Integrity, Clarity, Focus and Energy. Self-Awareness involves moment-to-moment consciousness of our inner dynamics – our cognitive and feeling worlds, and beyond. It arms us with the ability to take charge of, and accept responsibility for, our emotions, should we choose, and our decisions and actions as we live our lives and do our work. What are our personal values? How do our values shape our aspirations [i.e., success driven by values not by desires]? How do our aspirations form our life principles [i.e., ethical foundations]? How do our ethics lead to our decisions and actions [i.e., leading responsibly]? Our values are so much an intrinsic part of our lives and behaviour that we are often unaware of them – or, at least, we are unable to think about them clearly and articulately. Yet our values, along with other factors, clearly determine our choices, as can be proved by presenting individuals with equally “reasonable” alternative possibilities and comparing the choices they make. Some will choose one course, others another, and each will feel that his or her election is the rational one. A personal value system influences a leader/manager’s perceptions. A personal value system influences a leader/manager’s decisions and solutions to problems. A personal value system influences the way in which a leader/manager looks at other individuals and groups of individuals; thus, it influences personal relationships. A personal value system influences the perception of individual and organizational success as well as their achievement. A personal value system sets the limits for the determination of what is and what is not ethical behavior by a leader/manager. A personal value system influences the extent to which a leader/manager will accept or will resist organizational pressures.